The perfect gift for a cricket fan. 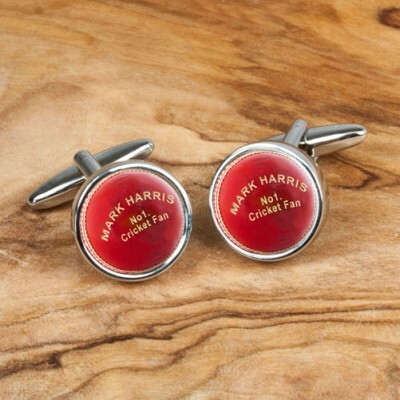 Highly polished chrome cufflinks with cricket ball design. Personalise these cufflinks with a name.